*On the Accidental Wings of Dragons (Dragons of Eternity Book 1) by Julie Wetzel. Price: Free. Genre: Romance, Fairy Tales, Paranormal & Urban. Rated: 4.3 stars on 113 Reviews. 237 pages. ASIN: B00W4AE492. ***A Touch of Midnight (The Midnight Breed Series (Repeat) by Lara Adrian. Price: Free. Genre: Romance, Fantasy, Paranormal. Rated: 4.5 stars on 660 Reviews. 184 pages. ASIN: B00DY98LJG. *Mistress By Blackmail: International Billionaires I by Caro LaFever. Price: Free. Genre: Romance, Contemporary, Fantasy. Rated: 4.5 stars on 14 Reviews. 245 pages. ASIN: B019YNUQ0M. Lucem by Poppet. Price: Free. Genre: Romance, Paranormal, Fantasy. Rated: 5 stars on 4 Reviews. 264 pages. ASIN: B013NYPZ9K. *Heaven’s Scent: Book 1 by Tania Cooper. Price: Free. Genre: Fantasy, Paranormal, Angels, Demons & Devils. Rated: 4.4 stars on 25 Reviews. 442 pages. ASIN: B00PKV90B4. *Allie’s Choice: A time travel romance. by Stephanie Albright. Price: Free. Genre: Romance, Time Travel. Rated: 4.9 stars on 8 Reviews. 107 pages. ASIN: B00H0O7CEG. Excellent $1 Paranormal Romance Deal! *Turning Payne (Therian Agents Book 2) (Deal, Not Free) by Chantel Seabrook. Price: $0.99. Genre: Lion Shifter Romance, Sponsor, Paranormal & Urban Fantasy. Rated: 5 stars on 23 Reviews. 212 pages. ASIN: B01AKX31Z2. Reviewers love it: Another awesome book by Seabrook! I was sucked in right from the beginning to the very end! Not an easy book to put down! I absolutely loved this book and I am hooked onto the series! I can’t wait to read more! **Pan (The Untold Stories of Neverland Book 1) by K.R. Thompson. Price: Free. Genre: Fantasy of the Day, Sponsor, Fairy Tales, All Ages, Mythology & Folk Tales, Literature & Fiction, Short Stories, Single Authors. Rated: 5 stars on 60 Reviews. 102 pages. ASIN: B01370RX54. Reviewers love it: Brilliant! A marvelous retelling of a beloved fairy tale as it should be! More please! I will easily and highly recommend this little piece of MAGIC to all readers! 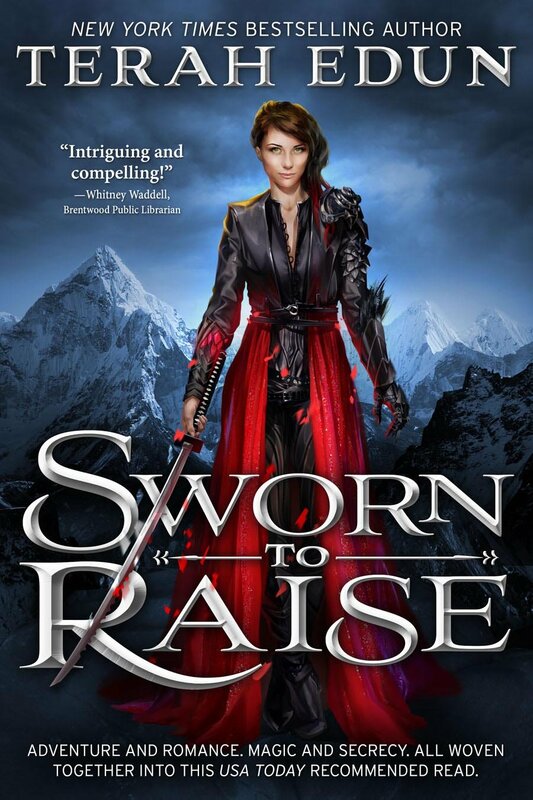 ***Sworn To Raise (Courtlight Book 1) by Terah Edun. Price: Free. Genre: YA Fantasy Romance of the Day, Sponsor, NY Times Bestselling Author, Sword & Sorcery, Coming of Age, Literature & Fiction, Fantasy, Epic. Rated: 4.1 stars on 374 Reviews. 245 pages. ASIN: B00C9VC7AY. NY Times Bestselling Author Terah Edun. 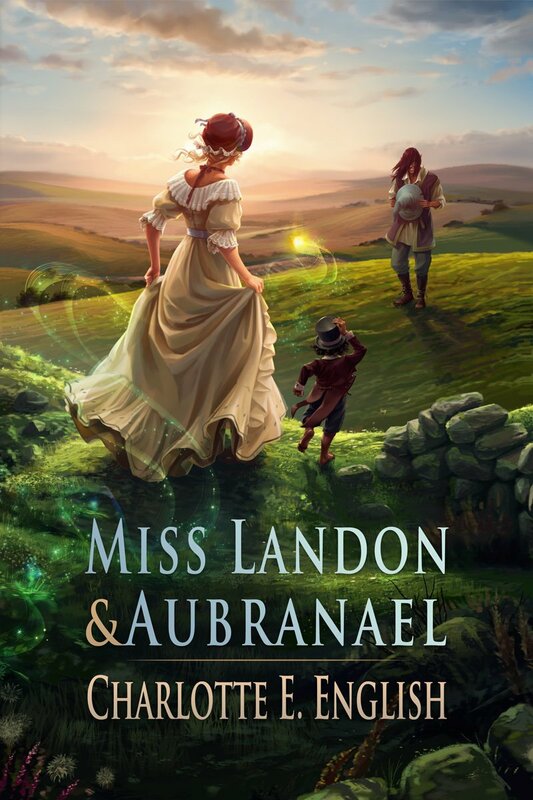 Reviewers love it: A magical read! It continued to enchant throughout – a unique take on the archetypal Cinderella story! Every description of colors as clear as though they were in HD! Completely enchanting! 5 stars! Sea Siren by Consuelo Vazquez. Price: Free. Genre: Romance, Contemporary, Fantasy. Rated: 4.8 stars on 4 Reviews. 138 pages. ASIN: B0087HBY5I. ***Secrets (The Guardian Trilogy Book 1) by Liz Schulte. Price: Free. Genre: Paranormal & Urban Fantasy of the Day, Sponsor, Contemporary, Paranormal & Urban. Rated: 4.2 stars on 338 Reviews. 386 pages. ASIN: B008MD13S0. 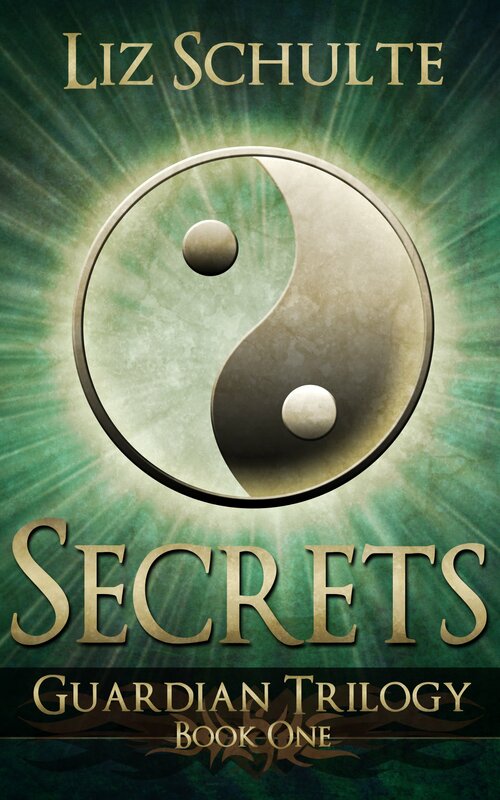 Reviewers love it: “Secrets” is a brilliant novel! It held my attention from the first line! Forget Twilight and Hunger Games, this is the next series to fall in love with! Hands down to one of the best endings I have read in a long time! I hope you are ready for the ride of a lifetime! *Chosen (Absence of Song Book 3) by C.B. Stone. Price: Free. Genre: Romance, Fantasy, Religious. Rated: 4.9 stars on 9 Reviews. 189 pages. ASIN: B00WOV4WN4. *Dust of My Wings (Dante’s Circle Book 1) by Carrie Ann Ryan. Price: Free. Genre: Romance, Paranormal, Fantasy. Rated: 4.2 stars on 141 Reviews. 224 pages. ASIN: B011JL6304. Zillow Stone and the Unholy One (The Ongoing Pursuit Book 1) by Brindi Quinn. Price: Free. Genre: YA Romance, Science Fiction, Dystopian. Rated: 4.5 stars on 4 Reviews. 156 pages. ASIN: B00RDKR936. Dorian’s Destiny: Altered by Amanda Long. Price: Free. Genre: Romance, Fantasy, Paranormal. Rated: 5 stars on 4 Reviews. 212 pages. ASIN: B018T0B614.
. Reviewers love it: Charming, delightful and engaging! I was mesmerized by the storytelling and the refreshing nature of the tale! This novel is truly “novel” and feels like an adult’s fable! If you give this fun tale a chance, you will meet with goblins, brownies, wisps, a witch and a magical tea party. I was happy with the story, and I hope you will too! *Daughters of Darkness – The Anthology by Chrissy Peebles. Price: Free. Genre: Romance, Paranormal, Dark Fantasy. Rated: 4.6 stars on 21 Reviews. 256 pages. ASIN: B0178H56T2. **The Alpha Heist (Stealing the Alpha Book 1) by Kate Rudolph. Price: Free. Genre: Romance, Paranormal, Vampires, Women’s Fiction. Rated: 4.6 stars on 51 Reviews. 159 pages. ASIN: B014AQ3TUC. dult Fairy Tale (The Puppy Series) by E. P. Lee. Price: Free. Genre: Romance, Sponsor, Domestic Life, Family Life, Fantasy. Rated: 4.7 stars on 20 Reviews. 517 pages. ASIN: B00IEJ8URE. Reviewers love it: This is a refreshing, heartfelt and a honest book! What an unexpected pleasure! A jolly good read! Whether you look at the glass half full or half empty, “The Puppy Owls” has all the ingredients! The trilogy is for any reader of any age, whether you own a dog or not! This story has some real power! Kudos to the writer! *Akira Rises by Nonie Wideman, Robyn Wideman. Price: $0.99. Genre: Fantasy Deal of the Day, YA Fantasy, YA Romance, Arthurian, Fantasy. Rated: 5 stars on 1 Reviews. 221 pages. ASIN: B01BHSTENW. Reviewers: I loved getting to know the characters and see how Akria is being molded to become this woman warrior! In a time of when women should be seen and not heard, she is definitely pushing the boundaries. Sitting on the edge of my seat, waiting impatiently waiting for the next book! ***The Arrangement (The Arrangement:Ferro Family Book 1) (Repeat) by H.M. Ward. Price: Free. Genre: Romance, Anthologies, Contemporary, Collections & Anthologies. Rated: 4.1 stars on 1408 Reviews. 164 pages. ASIN: B00AXTO3WY. 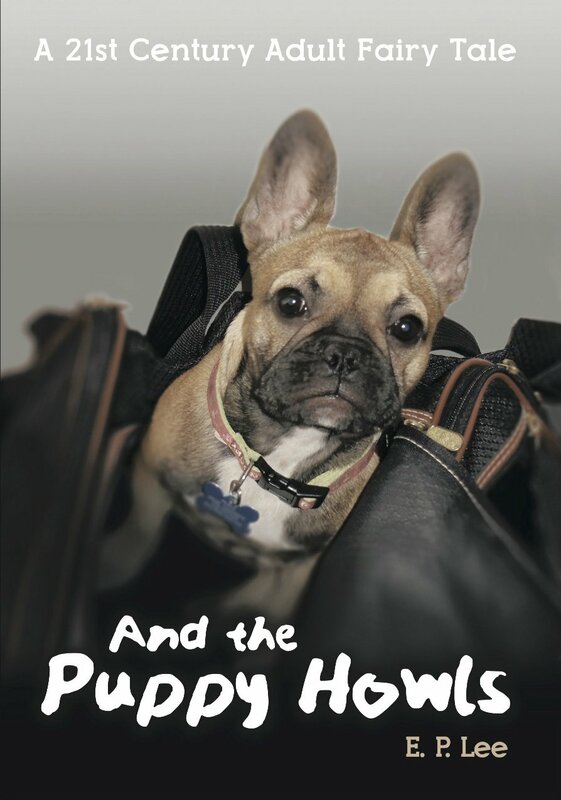 *And The Puppy Howls: A 21st Century Adult Fairy Tale (The Puppy Series) by E. P. Lee. Price: Free. Genre: Romance of the Day, Sponsor, Domestic Life, Family Life, Fantasy. Rated: 4.7 stars on 20 Reviews. 517 pages. ASIN: B00IEJ8URE. Reviewers love it: This is a refreshing, heartfelt and a honest book! What an unexpected pleasure! A jolly good read! Whether you look at the glass half full or half empty, “The Puppy Owls” has all the ingredients! The trilogy is for any reader of any age, whether you own a dog or not! This story has some real power! Kudos to the writer! Soul Catcher (Soul Saga Book 1) (Repeat) by E.L. Todd. Price: Free. Genre: Romance, Fantasy, New Adult & College, Paranormal. Rated: 4.4 stars on 45 Reviews. 305 pages. ASIN: B00EM3RB6C. Descent of Blood (The Red Veil Series, The Prequel Book 1) (Repeat) by Elizabeth Marx. Price: Free. Genre: Romance, Gothic, Fantasy. Rated: 4.5 stars on 40 Reviews. 195 pages. ASIN: B009YN23K4. *The Complete Katon University Series (Deal, Not Free) by Andrea Pearson. Price: $0.99. Genre: YA Fantasy Box Set Deal of the Day, Sponsor, Suspense, Clean Romance, Inspirational, Paranormal & Urban. Rated: 4.8 stars on 36 Reviews. 879 pages. ASIN: B016MWT1XQ. Reviewers love it: Wonderful series! I loved it so much that I joined the author’s book club! Having the books together kept the continuity of the stories. I thoroughly enjoyed this series! It is fast-paced and kept my interest! Don’t miss out on this one! Excellent, clean and magical! Hold on to your seat and enjoy it! Excellent $1 Contemporary Romance Deal! 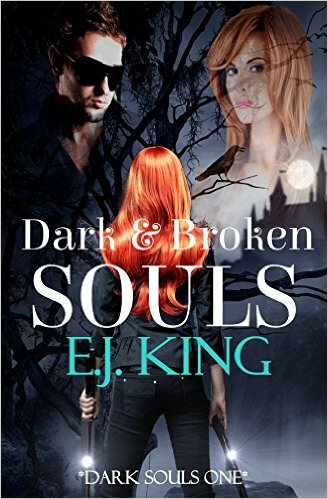 *Dark & Broken Souls (Dark Souls (Soul Hunters) Book 1) (Deal, Not Free) by E.J. King. Price: $0.99. Genre: Paranormal Romance Deal, Sponsor, New Adult & College, Paranormal & Urban, Teen & Young Adult. 144 pages. ASIN: B01B01AWPA. Reviewers love it: Fun and exciting, with a new take on vampires! If you loved twilight series, you will love them! Please Note: Previously published as two stories: Dark Souls and Broken souls. This is the new, lengthened 2016 version. It also possibly has scenes and situations suitable for adult audiences. *Eternal Infinite (Infinite Series Book 1) by Pam Kesterson, Alimofun. Price: Free. Genre: Romance, Paranormal, Psychics. Rated: 4.4 stars on 16 Reviews. 488 pages. ASIN: B00DU5A6X8. The Monster I’ve Become (What Hides Beneath Book 1) by N.L. Hoffmann. Price: Free. Genre: Romantic Comedy, Paranormal, Vampires. Rated: 4.4 stars on 7 Reviews. 316 pages. ASIN: B011ZQGQEG. *Abducting Abby (Dragon Lords of Valdier Book 1) by S. E. Smith. Price: Free. Genre: Romance, Fantasy. Rated: 4.1 stars on 255 Reviews. 180 pages. ASIN: B007ODD5NK. 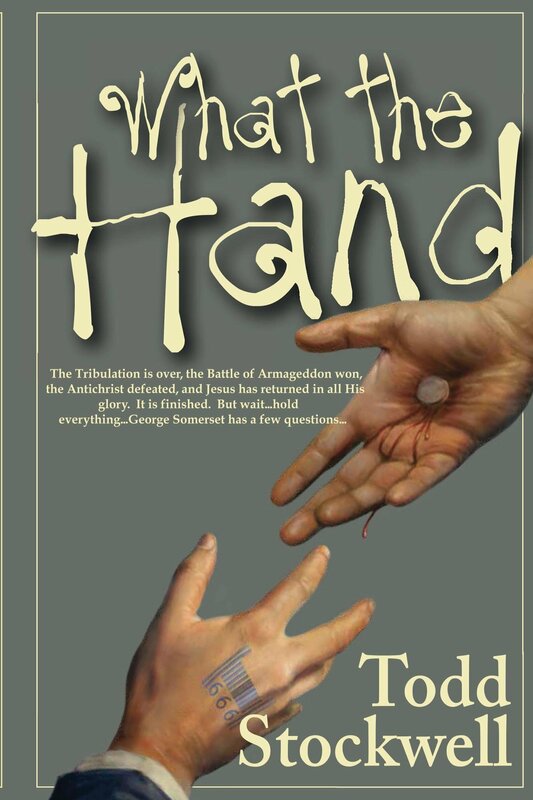 *What the Hand: A Novel About the End of the World and Beyond by Todd Stockwell. Price: Free. Genre: Dystopian Science Fiction of the Day, Sponsor, Literary Fiction, Religious & Inspirational Fiction. Rated: 4.8 stars on 15 Reviews. 325 pages. ASIN: B00MG14B1U. Reviewers love it: A fun way to read about religion! I could see both the believers and non-believers enjoying this book! Political, spiritual and historical, all with a good dollop of “tongue in cheek!” Fascinating! So impressed with this novel! Five stars! *The Impossible Wish (Liberty Series) (Deal, Not Free) by Christine Nolfi. Price: $0.99. Genre: Family Life Book Deal of the Day, Sponsor, Family Saga, Family Relationships, Romantic Comedy, Contemporary Romance, Sagas. Rated: 4.6 stars on 21 Reviews. 242 pages. ASIN: B00HTBYA2C. Reviewers love it: Fun, with a lot of heart-in-your-throat and jaw-dropping action! This is one book series that I really wish will not end! I absolutely loved it! I HIGHLY recommend these books! A Royal Engagement (Enchanted Galaxy Series Book 1) Kindle Edition by Ruth Ann Nordin. Price: Free. Genre: Romance, Contemporary, Fantasy. Rated: 4 stars on 8 Reviews. 290 pages. ASIN: B00O0440M6.